In the world of investing, Black women are stepping up to be guardian angels for other sisters who are trying to launch their own businesses. Some of them are members of the angel investment program, Pipeline Angels, which connects women and femme investors with women-led startups that are in need of a financial boost. These women are sharpening their skills through program bootcamps, learning alongside women investors of all races and backgrounds. The curriculum includes topics like valuation, portfolio strategies, and due diligence. 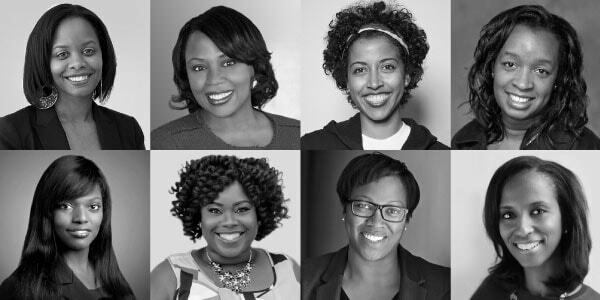 “As a Black woman in tech, I was searching for a way to disrupt the perception of what tech superstars look like,” writes Lisa Bell, who in her day job serves as a senior product manager at Kohl’s. Angel investing is different from venture capital investing because investors are putting in their own money, rather than managing a pool of funds from wealthy people. They are also helping businesses in the earliest phases of these companies. “Pipeline Angels members are the friends and family round for entrepreneurs who don’t have that early critical capital support,” explains Natalia Oberti Noguera, Pipeline Angels’ founder, in a previous interview. “Frankly, I was very interested in angel investing because there’s just so few people of color who are angel investors,” says entrepreneur and academic, Dr. Kerry Ann Rockquemore in an interview with theGrio. Rockquemore rightfully notes that ethnic minorities account for approximately 5 percent of the angel investing community. The number of Black entrepreneurs who get their startups funded is even lower at an estimated 1 percent, according to CB Insights. Rockquemore, who founded her own Detroit startup focused on education (National Center for Faculty Development & Diversity), says she didn’t know anything about angel investing before starting the program in Spring of 2018. 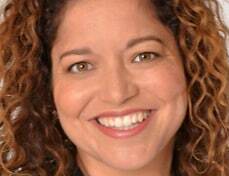 Now she’s invested in six companies, four of which are led by women of color. Women who want to join Pipeline Angels, apply to the program and put up approximately $5,000 dollars for investing and access. While it’s too early to discuss the profitability of her chosen investments, Rockquemore says the ultimate payoff is much deeper. For women interested in applying to the Pipeline Angels training program for 2019, there is an open call to submit your information here.